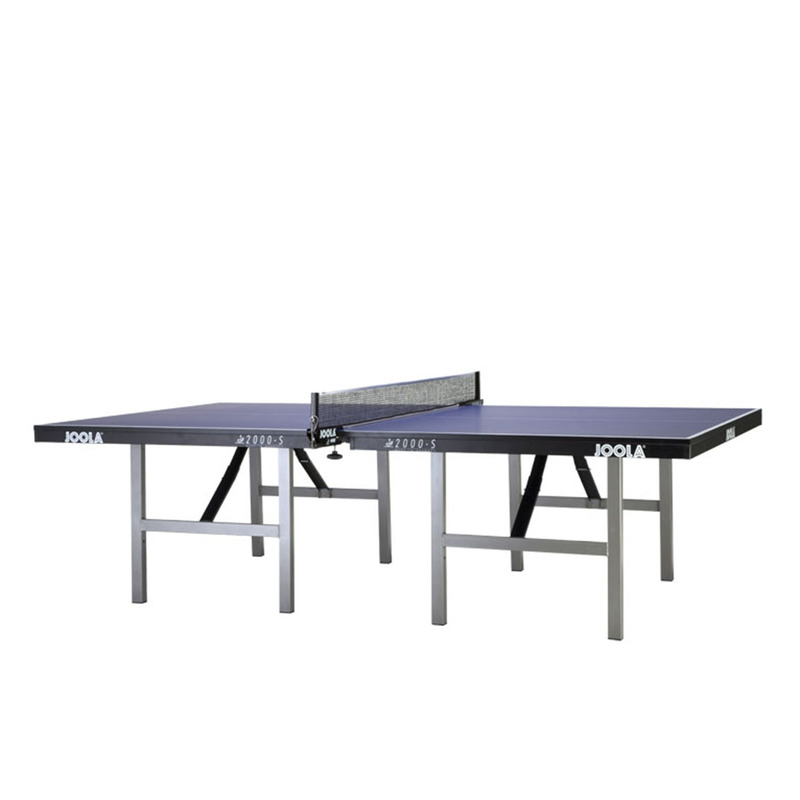 Tables are delivered curbside and the customer or an agent of the customer must be present to receive it. Due to size, some trucks may be unable to access certain residential areas. If the required destination may have this problem, please contact JOOLA USA prior to placing the order. Additional services can be provided by the freight company at an additional charge. Please contact JOOLA if special assistance is required. 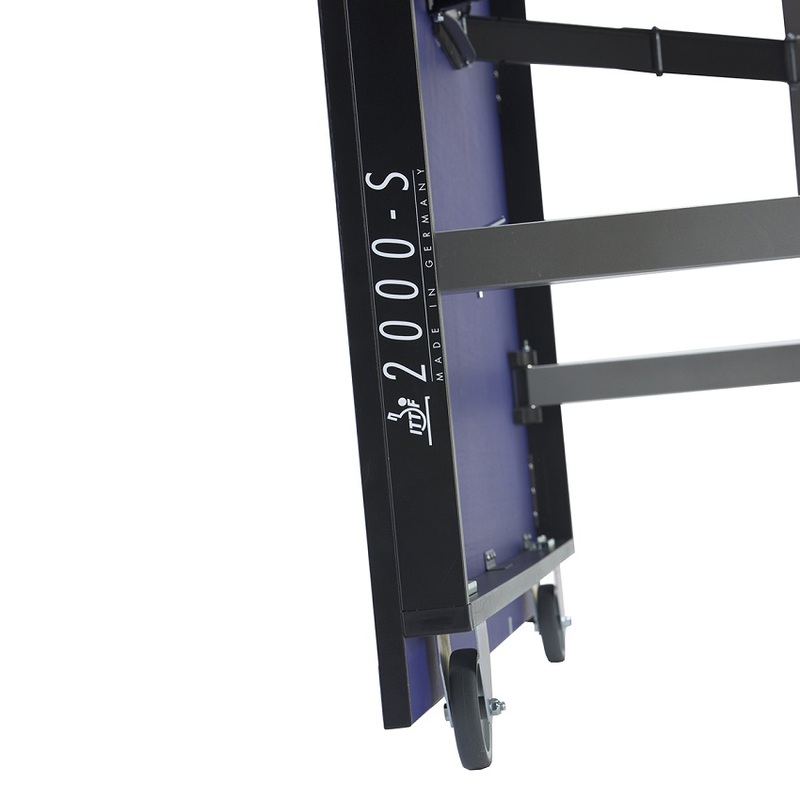 Once the table has been shipped, a notification, PRO (tracking number), and local terminal's phone number will be provided. The customer may be responsible for contacting the local terminal to schedule a delivery time with the freight company, so it is recommended that he/she confirm with JOOLA North America. If the address for the shipping destination needs to be amended for any reason and the table has already been shipped, an additional charge will apply. Most freight companies require a four hour time window for delivery. If the freight company is late for delivery, please contact them directly. Failure to comply with the arranged delivery time will result in additional charges to the customer for redelivery and/or storage fees established by the freight company. Inspect the table for damage. Table damage must be noted on the Delivery Receipt. If the customer suspects damage that is not visible, please note "Subject to Inspection" on the Delivery Receipt. ÊIf the driver does not allow this notation, the customer should refuse the shipment. All of this must be observed to ensure proper credit. If the customer or agent of the customer chooses to accept delivery without inspection of the table and finds that the table is damaged after the freight company leaves, neither JOOLA North America nor the freight company can be held liable for the damages. Once the customer notifies JOOLA North America of a shipment rejection and receives confirmation from JOOLA North America, a replacement (if available), will be sent within in seven (7) business days. For any concealed damage found after the delivery, you must notify the freight company within one week. The customer may file a claim for damages with the freight company, but JOOLA North America is not responsible for these efforts or the outcome. If you find your table has concealed damage, do not assemble the table. 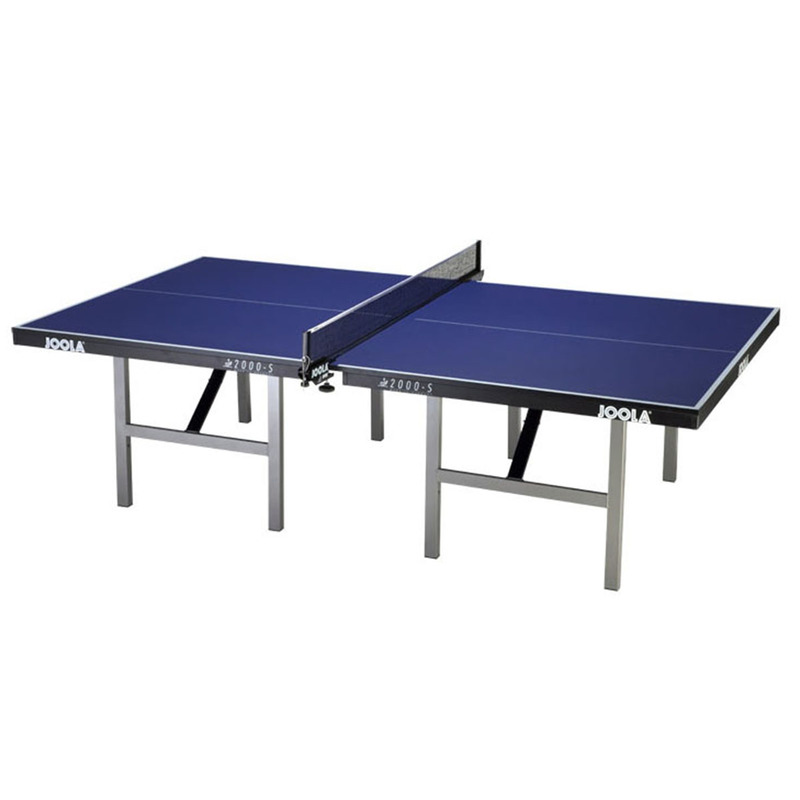 If a table has freight damage and a pick-up by the freight company is required, the customer is responsible for re-packing the table in its original packaging. 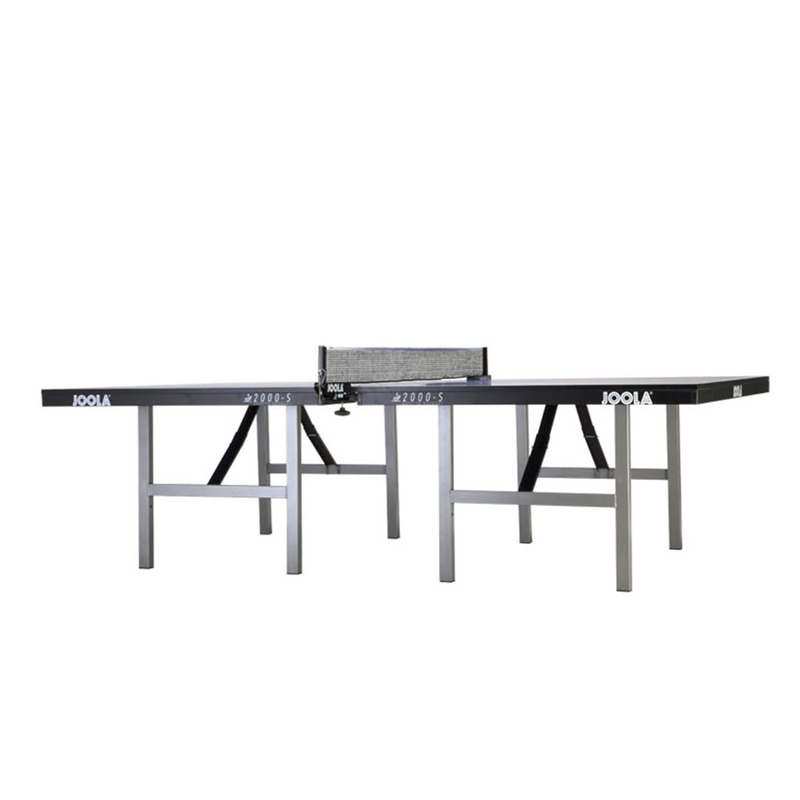 Tables cannot be shipped COD (cash on delivery) and are neither returnable nor exchangeable unless there is written authorization from JOOLA North America.